The scene is the people. It is not 52nd Street or music college. Those are places. Usually there will be lots of like-minded people there. Maybe some of them will get together to make a scene. A bar can be the place to create a scene. An idea shared and acted upon can be the scene. There are people in need of a scene. They just aren’t very good at making it happen. One person can make it happen. It could be you. 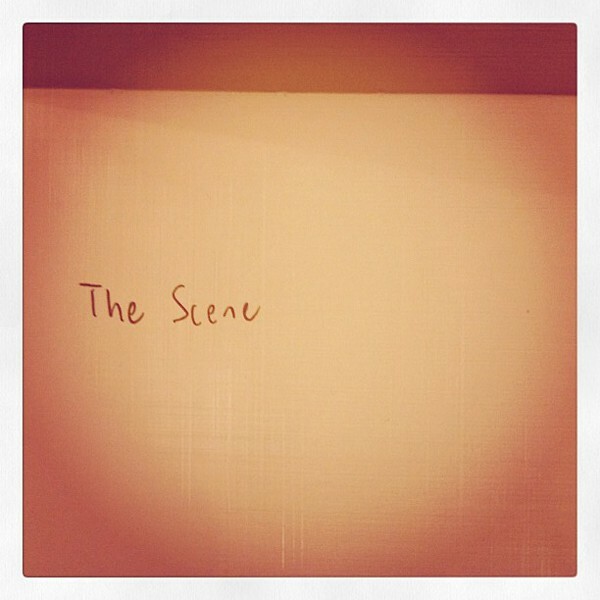 But you are not the scene.